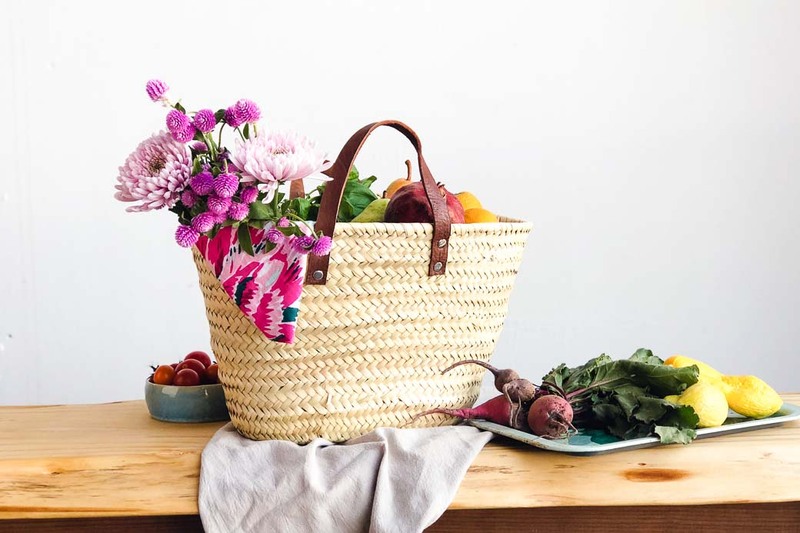 Whether using it to tote your farmers market goods or store blankets at home, the Born market basket performs a number of handy functions. 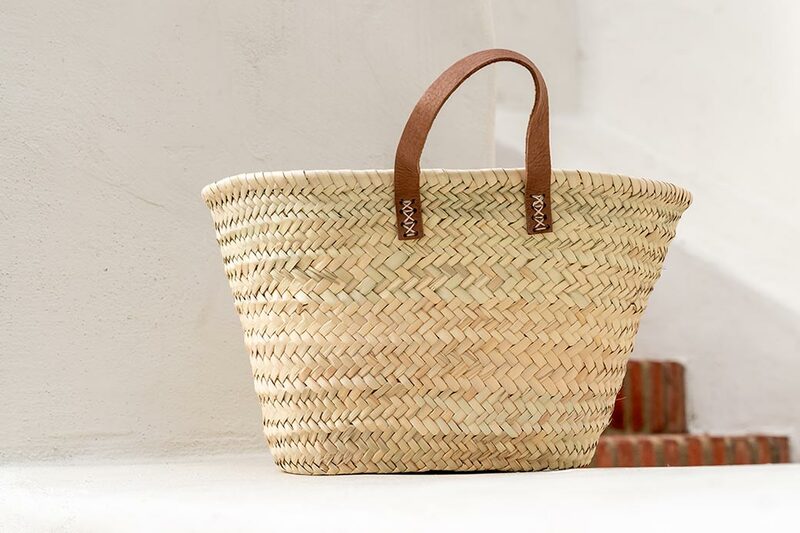 A more petite version of our Formentera basket, the Born offers the functionality of a our larger market bags for smaller quantities.This basket features two short leather handles and a flat bottom so it effortlessly stands up on its own for easy carrying or use for storage. Hand-woven from durable and flexible palm leaves, the stylish Born basket is sure to become a beloved item in your daily life or home.